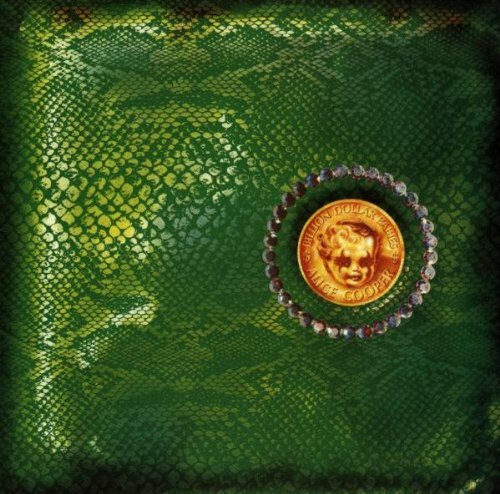 The first image on the page is for Alice Cooper - Billion Dollar Babies, followed by the original. Also check out the most recent parody covers submitted to the site. unoriginal and lame, just like the GOP! It really should have shown a TEN-trillion dollar note or even a HUNDRED trillion dollar stock market futures note. Understates speaking truth to power, just like the GOP. Don't pretend to be me. There's only one dude. What are you talking about? There are dudes all over the place.